We are Leicester’s first Community Radio station, broadcasting 24 hours a day on 103.2FM & online from our base in Abbey Park. Takeover Radio 103.2 in Leicester is operated by Takeover Radio Children’s Media Trust, a registered charity working with young people to train and develop their confidence, communication and life skills using radio as the medium to achieve this. We offer in depth training for young people aged between 8 and 24 in the radio broadcasting arts including, production, presentation, journalism and engineering to enhance their life conditions and work towards a career in the media and allied industries. Advance the personal development and education of young people aged between 8 and 23 residing in the UK. We do this by the provision of training in radio presenting, journalism, web design, video production and any other new media. We are a radio station. Originally granted a licence to broadcast to Leicester as part of the Radio Access Pilot Scheme in 2001, we gained a full time Community Broadcasting Licence in 2005. 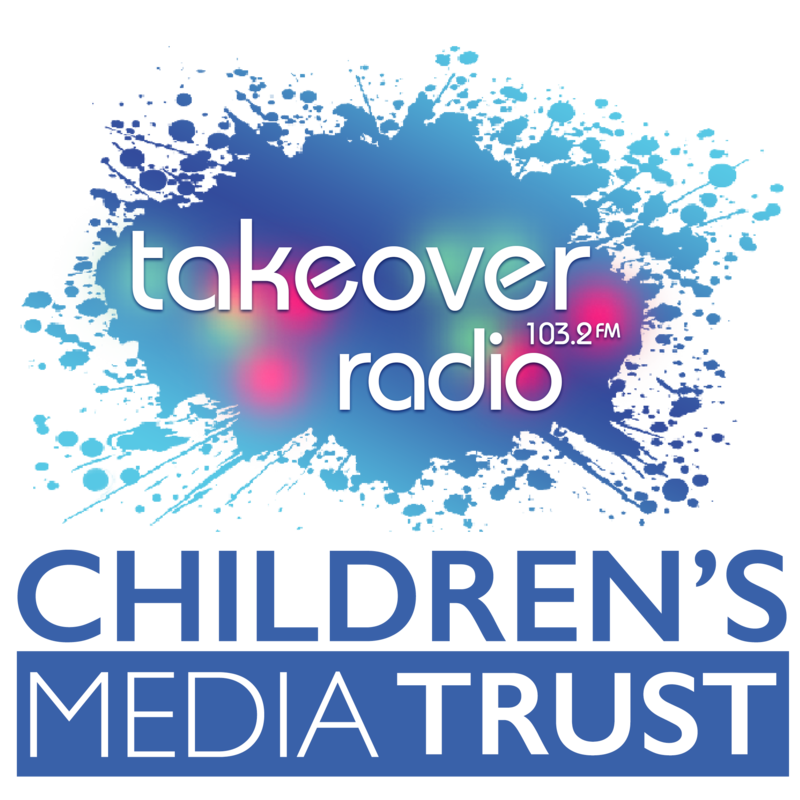 Takeover Radio had existed since 1997 as an element in several short term “Restricted Service Licences” (RSLs) before becoming a registered charity and moving forward with plans to gain a full time licence. Takeover Radio is a radio station broadcasting on 103.2 FM (in Leicester). As a radio station we are governed by Ofcom. Our output needs to be a mixture of 21st century popular music, speech and interactive educational programming. Musical output needs to appeal to children and young adults but is not limited to any particular genre. The station should aim to showcase local bands and new music. Speech output typically needs to include features and discussions on current local affairs, local sporting events, educational matters, stories, interviews and local news and weather and other items of interest to young people. We are for young people. Young people are guided through various radio projects from inception through production and then to-air. Examples include “Opinion 8” where the young presenters/producers tackle issues affecting their generation; self produced specialist music shows, learning interviewing techniques, audio packaging, news bulletin production and much more. This makes Takeover Radio totally unique – a world first. From 6pm until 8pm Monday to Friday and across weekend day-parts, the “Kidz Takeover” the airwaves and have complete editorial and content control, guided only by what they’ve learned during their extensive hands-on training. Training and work experience for children and young people in Leicester. Facilitate discussion and the expression of opinion. Provide education and training to unemployed young adults. Enable a better understanding of, and strengthen the links between, young people. To take into account children and young people’s views in both its management and operation. To be accountable to the same children and young people. We have a team of professional adults with experience in education, press, radio, and media arts in skills in radio production, journalism who work with the development of Takeover Radio and mentoring and training young people.